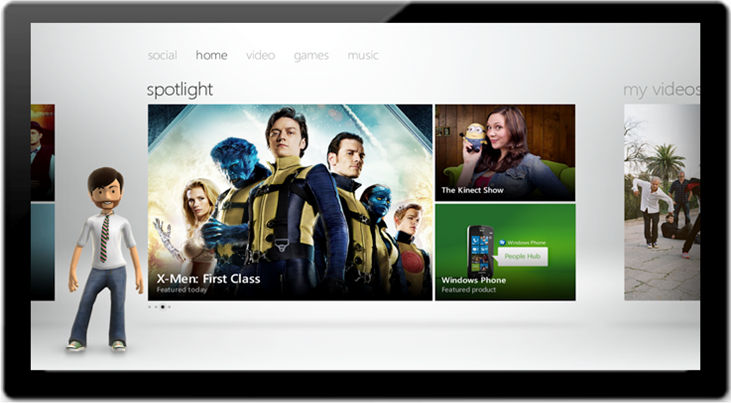 If you want to learn more about Windows 8, you can watch the Keynotes. This was kind of inevitable. Hopefully they have learned something from the dramatic failure that was GFWL. A possible reason to actually like this (otherwise scary) news: Perhaps this marks one step closer to cross platform play? I don't have the time or drive space to bother with an OS preview. But if anyone does, please let me know your impressions. Especially how they integrated Xbox LIVE into it.